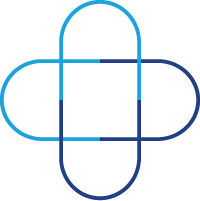 Welcome to the World Pharmacy Council, established in 2017 by community pharmacy organisations in seven countries (Pharmintercom) that have met annually since 1987 to share information and discuss the role, opportunities and issues affecting community pharmacy. Community pharmacies play a great but frequently unrecognised and unquantified role in healthcare systems. They provide care and advice for a range of health issues. From wound care and minor sprains, to pain and infections, pharmacies offer care and advice from infancy throughout life. A core role for pharmacies is to supply prescribed medications with the right information and guidance to help ensure proper use and efficacy. For many people with health problems, their relationship with a community pharmacy team is an important part of their support network. These pharmacy core services are vital components of health systems, contributing to managing demand for physician or hospital resources. They are supplemented in some countries by greater use of the clinical skills of community pharmacists, who can adjust or even initiate prescribed medication therapy, sometimes as part of medicines management services. The growth of online retailing is challenging traditional ‘bricks and mortar’ trading models including community pharmacies. In most countries fees paid for dispensing provide the funding to support provision of advice and support that is not directly remunerated. Health costs are rising and increasingly governments focus on use of new technologies to change traditional models of care. Community pharmacy must be part of the debates, in individual countries and internationally, to develop recognition of its place in the provision of health care today, and to contribute to dialogue about the future: how pharmacies can be an integral part of innovative systems. To do this we will create an established organisation with wide representation among the OECD member countries; we will agree a statement of core policies common to all member organisations, and collect and analyse data and statistics to verify the policies. We will seek and use opportunities to foster understanding of community pharmacy and how the pharmacist contributes to the health and wellbeing of our citizens. The Council will not interfere with the policy and representation roles in member countries; it will speak internationally, and use its status, providing resources and analysis to assist member organisations and the development of health policies that make good use of community pharmacy. The mission of the World Pharmacy Council is to build international recognition of community pharmacy, its role, policies and value, and to influence, promote and secure acceptance of community pharmacy as an important and integral part of health systems. All members of the public should have easy access to a community pharmacy. The availability of face-to-face consultation with an expert in the use of medicines is a valued part of health care systems. All patients should be able to receive medicines they need from community pharmacies. Pharmacies will make adjustments to address any disabilities or barriers to the service. Pharmacies provide safe storage of medicines and manage supplies to ensure speedy and reliable supply of medicines, with professional oversight to minimise risks of inappropriate medication or dose. Supply of medicines through community pharmacies is an important measure to prevent the distribution and use of medicines for recreational or unsafe use, and the Council opposes cross-border distance selling of medicines. Pharmacists’ expertise in the use and effects of medicines minimises adverse events and should be used to proactively support patients in getting the best outcomes from medicines prescribed for or used by them. The important role of the community pharmacist and support staff in education of their patients and customers should be recognised and valued. This includes the care of self-limiting conditions, management of symptoms and referral to appropriate sources of care. Community pharmacists should be used to provide guidance, information and support to help people avoid lifestyle-related diseases and maintain good health; they can provide immunisations and vaccinations to contribute to minimising the incidence of diseases. Community pharmacy services contribute to minimising harm associated with illicit drug use, and pharmacies will collaborate with health services to reduce acquisition of non-prescribed medicines for harmful recreational use. Community pharmacies handle all patient data securely and all pharmacy staff are trained to ensure that the confidentiality of all information about patients is maintained. Community pharmacies commit to ensuring that pharmacists and support staff undertake continuing professional development and training relevant to their practice, to ensure they maintain their competence and ability to provide the best possible care to their population. Community pharmacies can help manage the cost of providing care, by identifying individual opportunities to make savings in medication without compromising quality, and by competent and convenient provision of services that would otherwise be provided at higher cost. 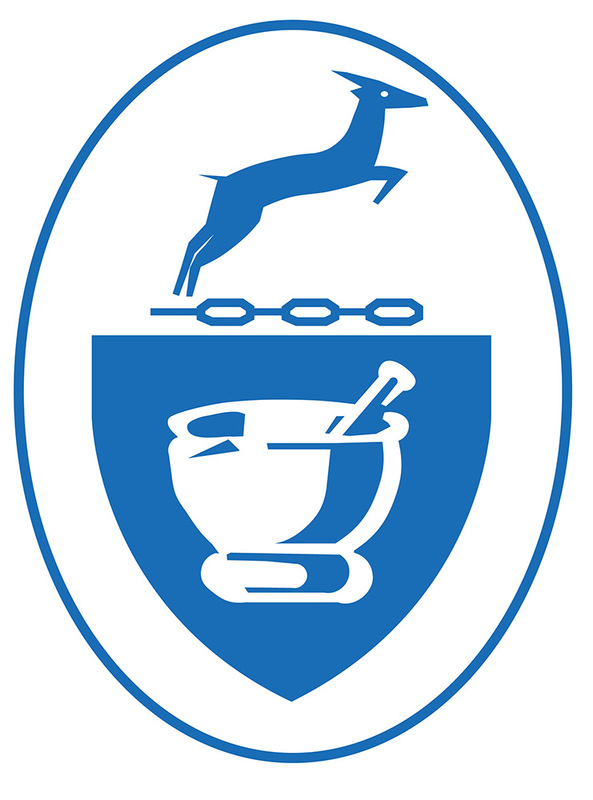 The World Pharmacy Council was established in 1987 as Pharmintercom and the seven founder member countries have met annually, exchanging news of developments, data and experience. To date no multi-national organisation has represented and promoted the value of community pharmacies in health care systems. Pharmintercom recognised the need for community pharmacy to have a voice to influence health policy internationally, and expand its membership beyond the seven countries. It agreed to establish the World Pharmacy Council (WPC) at its 2016 meeting. 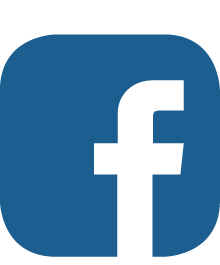 The aim of the World Pharmacy Council is to speak for community pharmacy internationally; we encourage you to explore this website and contact the organisation via the contact form below. To be a voice for community pharmacy internationally, the Council wants to secure recognition and a voice in the Organisation for Economic Co-operation and Development (OECD). This intergovernmental organisation comprises 36 member countries, with a mission to improve the economic and social well-being of people around the world. OECD has a Business and Industry Advisory Committee (BIAC) which includes a Health and Wellbeing Policy Group. Its website explains: “Being part of BIAC allows members access to meetings, global fora, and other consultations with OECD leadership, senior government officials, committees and related working groups”. The Pharmacy Guild of Australia is the peak representative body for community pharmacy owners in Australia. The Canadian Pharmacists Association, established in 1907, continues to be the national voice of Canadian pharmacists. The Danish Pharmacies Association is pharmacy's employer and trade association in Denmark. The Irish Pharmacy Union (IPU) is the representative and professional body for community pharmacists in Ireland. 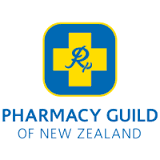 The Pharmacy Guild of New Zealand is the peak representative body for pharmacy owners in New Zealand. 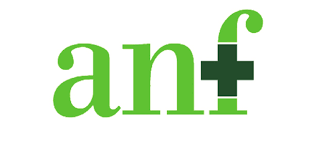 The National Association of Pharmacies (ANF) is a professional association which represents the interests of pharmacy owners in Portugal. NPA is the trade association for independent community pharmacies in the UK.